Whether you’re installing a new commercial roof or taking care of an existing system, commercial roof maintenance is important. We know that thinking long term about your commercial roof system can save you hundreds or even thousands of dollars and many people don’t even think about setting up a reliable maintenance program. This page will break down types of roof maintenance, what a maintenance contract will provide and what you can expect from a contractor performing preventative maintenance on your facility. That's a great question, and we can help you decide based on a few quick questions and an on-site visit - no charge! Who should have maintenance on their roof? Everyone! Regardless of roof type or condition, whether or not we installed it, we can provide maintenance and repair services to address all of a building owner’s roofing needs promptly. — Greg Grimm, Chief engineer – Skyline House Unit Owners Assoc. When should maintenance be performed on a commercial roof? The National Roofing Contractors Association (NRCA) recommends maintenance and repair be performed at least twice a year. More importantly before and after severe weather seasons such as a winter in the Northern and Eastern United States. These inspections are to clean the roof system of natural debris, clear all gutters and waterways, and assess vulnerable points in the roof system to ensure that there is no degradation that can leak in the future. In addition to scheduled maintenance twice a year, it’s important to have a contractor inspect and perform needed repairs after severe weather such as high winds, hail, and severe storms. These inspections are to clear of any debris such as metal from HVAC units or other penetrations and ensure that there is no damage to the roof system, flashings, copings, and other units. Many material manufacturers have warranties that require a building owner to have inspections periodically, and maintenance performed regularly on their roofing systems. At Raintree, we offer a maintenance contract is an easy way for building owners and managers to ensure their commercial roof remains under warranty and in good condition while staying in their budget. A contract that requires the contractors to visit the facility regularly for gutter and drain cleaning along with a visual inspection and report. A contract that requires gutter and drain cleaning, debris removal, along with a visual inspection, small general repairs, and a report. A contract that requires gutter and drain cleaning, debris removal, along with a full inspection, medium general repairs, roof survey and a report. 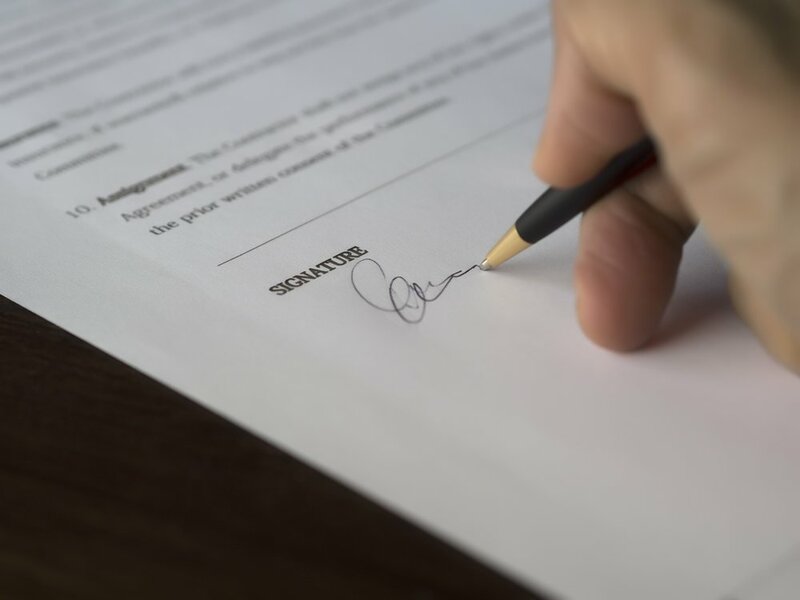 A maintenance contract is a great way to keep your facility in good shape while holding your contractor accountable for the performance of their work. No strings attached - just a free consultation on the phone, followed by a site visit to access how we can help!